It’s well-recognized that the incidence of autoimmune diseases has been rising at an enormous rate. 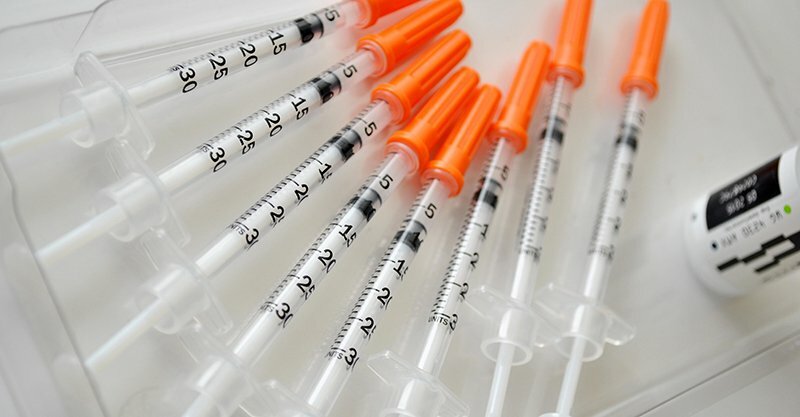 A study indicates that a significant factor in causing them may be the common bakers or brewers yeast, Sacccharomyces cerevisiae used in many vaccinations, including HepB, which is given to nearly all newborn babies in the United States before they’re a day old. Both the Centers for Disease Control (CDC) and the National Institutes of Health (NIH) are aware of the increase in autoimmune diseases . Autoimmune disease research is now included in chapter 3 of the NIH Biennial Report which discusses their approach to dealing with the issue, including the type of research they’re supporting. Nowhere is there any indication that vaccinations are being considered as a potential cause. Of course, if you don’t look for it, you are not likely to find it. 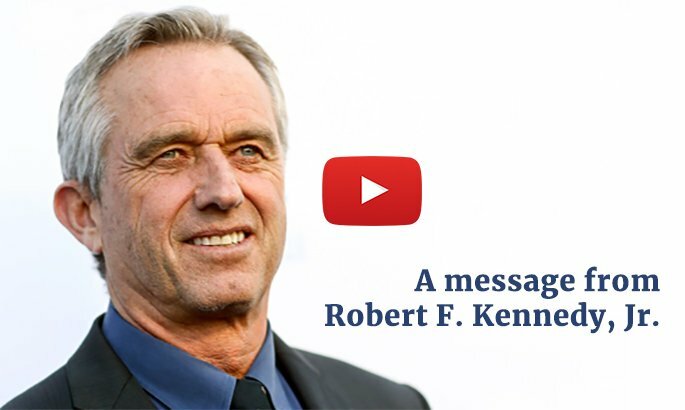 Clearly, they are not promoting a genuine investigation into finding the causes of autoimmune disorders, as they’re willing to consider anything and everything … except the elephant in the room named vaccination. As is the case with autism, the primary focus is on genetics, with environment also considered—as long as the term environment doesn’t include vaccines. As with autism, that focus completely ignores the outright absurdity of blaming genetics for new non-infectious disease phenomena. Parts of the mannan in yeast are similar or identical to parts of the human body. So S. cerevisiae—yeast—used in vaccines has the potential of causing autoimmune disorders. 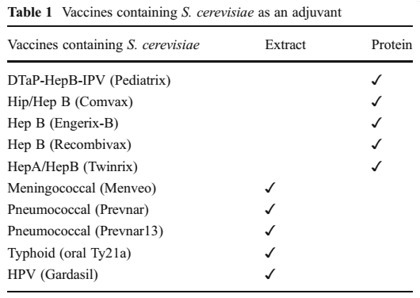 In fact, S. cerevisiae is used in a variety of ways in vaccines. It is, when used whole, a potent adjuvant. On top of that, genetic manipulation is now being used on it to create artificial antibodies, so S. cerevisiae is becoming more common in vaccines. It should be noted that anti-phospholipid syndrome was originally associated with the tetanus vaccine. Referring to the table on the right of vaccines containing S. cerevisiae, you can see that the first vaccine listed is DTaP. The T stands for tetanus. Autoimmune disease research, Chapter 3, NIH Biennial Report.